Carleton University welcomes students from across Ontario to compete in our annual Invitational case competition. The theme of this year’s event, Purpose, is personal development. It will set delegates on a path to discover the direction they wish to pursue in their career and inspire them to set passionate goals to help reach their desired future. This is done through a weekend full of case competitions, personal development workshops, inspirational speakers and exciting social events. For our first workshop of the Purpose conference we wanted to focus on the theme of goal-setting and overcoming personal challenges. We at Carleton DECA feel that this is a very important skill for any young professional to possess in order to make advances in their studies, career and personal life. In this interactive workshop a professional will teach students how to develop proper goals, set checkpoints and how to measure these goals in a quantifiable way to see progress. Our guest speaker will also give some of their tips on how to stay motivated, refrain from quitting, and how to find satisfaction from your work and everyday life. Our second workshop will provide students with the tools needed to successfully network at any occasion. Be it building rapport with your next door neighbor, a professor over email, someone of a different professional background, or simply someone you pass by on the street, you never know where the connection will come from, or where it will end up, but without networking you will lose so many crucial opportunities. This workshop will give students great conversation starters and tricks to keeping those meaningful conversations going. How to ask the proper questions that will make the most of the connection, how to follow-up with this connection later and how to make it a long-lasting relationship that doesn’t fade because you only exchanged a couple emails last summer. Whether the interaction ends with an employment offer, a connection into each others network, a lesson learned, or simply an enjoyable conversation, this workshop will provide students with the know-how to make this happen. Corry McClure helps professionals and future professionals discover their purpose so they can make a significant impact on the world. She develops leaders from a place of integrity , accountability and confidence so that they can excel in their performance. She uses proven training and coaching techniques to unlock their hidden potential in the area of business sales and leadership. She is passionate about building partnerships with businesses, trainers and government. In community Corry volunteers her business coaching skills to help artists formulate effective, viable business models. 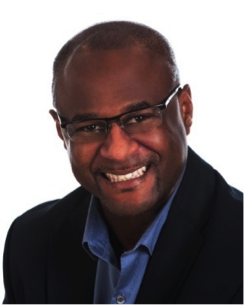 Corry has a diverse career journey; Behavioral Science Specialist in the US Army, Vocational Coach for special needs adults to Employment Consultant for the government. Her learning and qualifications include, Business and Marketing, Human Resource Management and Professional Coaching. She has been developing and growing her business, Couris for the past 2 years. being recruited to the Canadian bobsleigh team. team leadership principles in a business environment. student entrepreneurship program He also enjoys volunteering as an instructor with Junior Achievement (JA), helping elementary and high school students improve their business and financial literacy. He holds a Master of Business Administration in Management Consulting from Royal Roads University and a Master in Educational Counselling from the University of Ottawa. He is a Certified Executive Coach and member of the Canadian Association of Management Consultants. This year's conference will be hosted along the banks of the Rideau Canal between Carleton University's Canal Building and Richcraft Building. The first evening will kick off with opening ceremonies held at Lago Bar, located on Ottawa’s gorgeous Dow’s Lake. This reception will feature a keynote speaker, an introduction from Carleton DECA’s executives, and a networking cocktail hour where professionals and students can discuss their goals and the steps needed to make them happen. Kickstart the weekend with a step over the bridge to explore Gatineau, through the exciting Casino Lac-Leamy! As this venue is located in Gatineau, legal age is 18+. The evening event, held at 3 Brewers, will feature an insightful keynote, followed by the awards ceremony. This gives attendees the chance to leave with key pointers on next steps towards making those goals come to life. 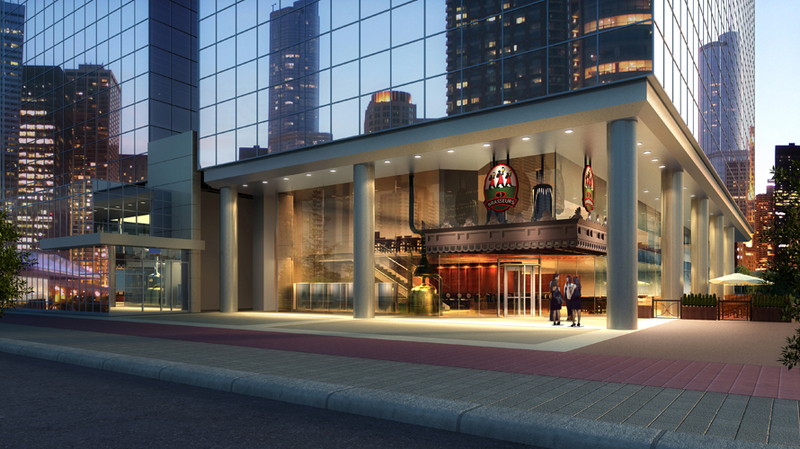 This year our social event will be held at the popular bar and club, Pub 101, situated in the heart of downtown Ottawa!